Haley Forest is U.S. Brand Ambassador of ITALICUS Rosolio di Bergamotto, a new spirit that captures the art, poetry and architecture of Italy in liquid form. 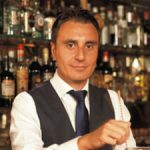 It is the culmination of Italian spirits expert Giuseppe Gallo’s life-long dream of reviving the Rosolio category, who adds : we are really glad to have Haley in our team, with her international experience, passion and bar skills our brainchild ITALICUS will be at for front of the cocktail culture in US. 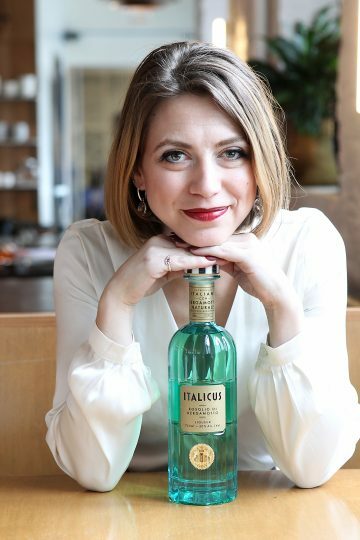 Haley was introduced to ITALICUS Rosolio at New York’s NoMad Hotel by visiting bar star Alex Kratena, an early proponent of the spirit who supported its London launch. She was immediately smitten, both by the striking bottle design and the notes of bergamot, which appealed to her as a dedicated Earl Grey tea drinker. When approached to represent ITALICUS Rosolio, she seized the opportunity. Previously, Haley tended bar at two of New York’s top craft bars, Pouring Ribbons under the tutelage of Joaquín Simó, and Belle Shoals, headed by Pamela Wiznitzer. This marked her return to the U.S. after a long stint in the UK, where she focused on food and drinks journalism and contributed to publications such as BarChick, Thrillist, The Spirits Business and Mixology. She also honed her skills behind the stick through guest bartending gigs at legendary London craft cocktail drinkeries such as Milk & Honey, Happiness Forgets, Ladies & Gentlemen and Portside Parlour. Haley moved to London at age 22 and pursued her culinary passion by earning a Grande Diplome in Cuisine and Pastry at the city’s Le Cordon Bleu. While in culinary school, she embraced her “inner ingredient geek” that has served her throughout her career. Haley cooked at top restaurants like Kettner’s and was drawn to front of house at Polpo and Bocca Di Lupo, as it afforded greater social interaction. This followed Haley earning a Bachelor of Science degree from San Francisco State University in Hospitality: Foodservice Management. An animal lover, Brooklyn-residing Haley fosters kittens and volunteers in a kitten nursery, while relaxing, she enjoys the ITALICUS Spitz, Salute! 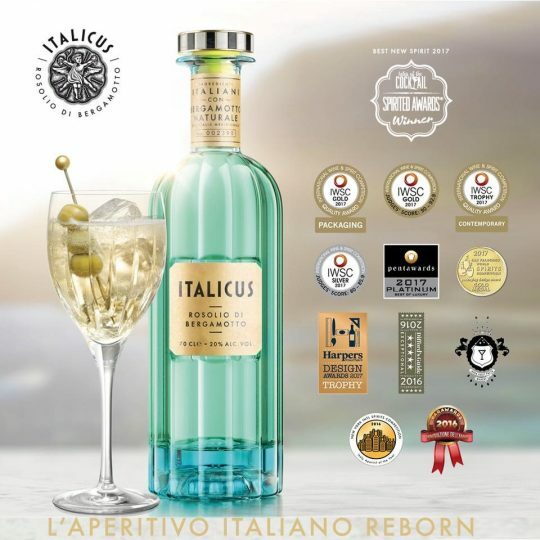 ITALSPIRITS LTD is a limited company registered in England and Wales. ALL EDITORIAL CONTENT & IMAGERY ON THIS WEBSITE IS COPYRIGHT OF ITALSPIRITS LTD.